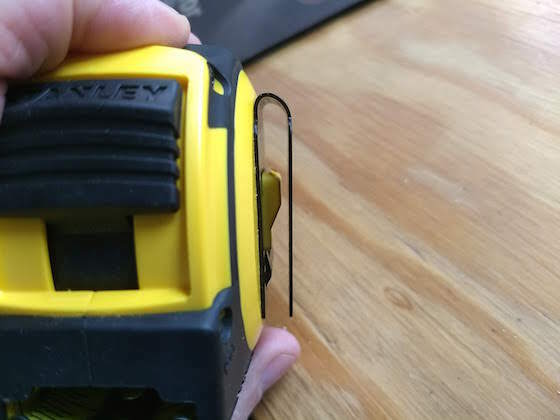 This is a fantastic tape measure. It's all about the fit in your hand. 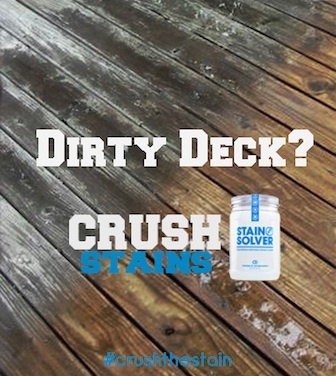 It's also super durable. CLICK HERE or the photo to have one delivered to your home. 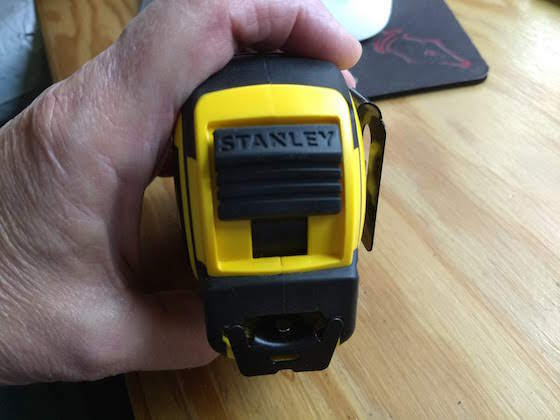 The Stanley Fatmax 25' tape might be the all-around best tape to have in your toolbox or hand. It's not too often you need to measure more than 25 feet, so why carry around all that extra steel? Is the Tape Made in the USA? You can see the American flag on the front of the tape. 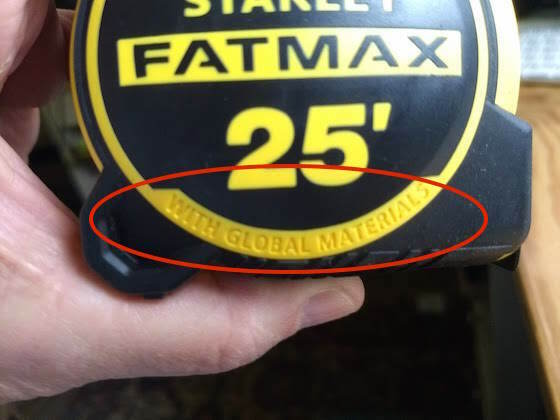 It says it's Made in the USA with Global Materials. Go back into history and you'll discover that the USA was the "China" of the world back between 1870 and 1930. Imagine what people in Europe said about us! Oh my! You can see it says WITH GLOBAL MATERIALS. Look at the photo above to see the MADE IN USA. 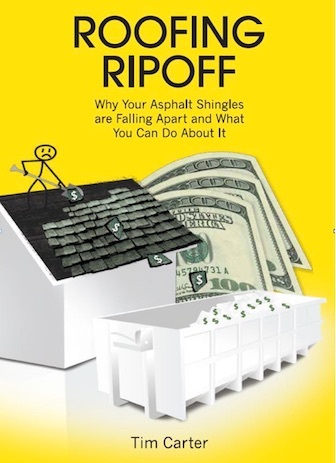 CLICK HERE to have one in your hands in days. What is the Standout Distance? The standout distance of the Stanley Fatmax 25' tape FMHT36325S is 13 feet. That's very impressive and handy. 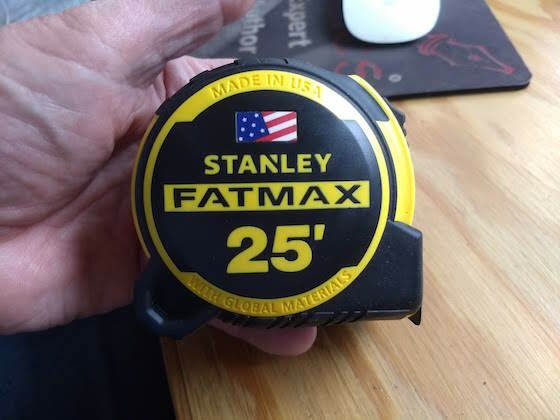 As of December 2018, this Stanley Fatmax 25' tape was $26.99 on Amazon.com. You may find it for less on a special at some other location. Does it Have a Stronger Belt Clip? Yes, this new Fatmax tape has a much nicer and stronger belt clip. It's much easier to engage your belt. The clip is strong and engages your belt fast. CLICK HERE or the photo to have one on your belt in two days. How Much BladeArmor Coating Does it Have? This new Fatmax 25' tape has 2X more BladeArmor. It extends out past 6 inches on the blade. The markings are clear, the MAXshield coating is better, and there's more BladeArmor. CLICK HERE or the photo to have this weapon out on your job site so you can win the battle! How Far Can you Drop it and it Survives? Stanley says it will survive a 50-foot drop. If that's true, it's astounding. Your thumb will have no issues working the lock. CLICK HERE or the photo and get two of these so you can have one for the thumb on each hand. Thanks, but no thanks! I still prefer my 1978 Stanley 25' tape that is a mere 3/4" wide! I built my 2,800 sq. ft. log home at 6,000 ft. elevation in SE Idaho with in in 1978 and it is still going strong today. 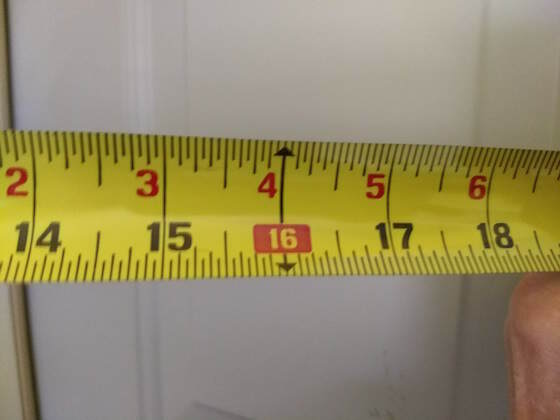 The only thing that I use a 1" tape for is to measure vertically. It's a good thing I didn't have that attitude as a builder. "No, you can keep that fancy nail gun. 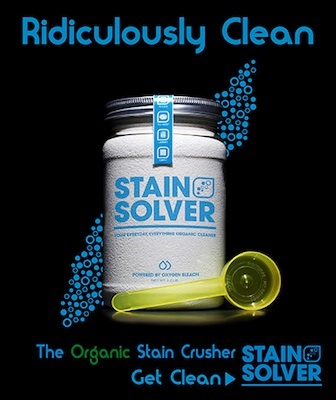 I'd much rather use my 20 oz hammer all day and get carpal tunnel and pinched nerves in my shoulder." I realize you may have grown fond of your old friend but believe me you'll be blown away by this new tape measure. And tell me what happens when your old faithful's spring breaks and you need a tape?